We are super excited to share with you our latest development: PayWall. Many of our users have been asking for this feature. Hence, we are happy to announce that it is now ready for use! 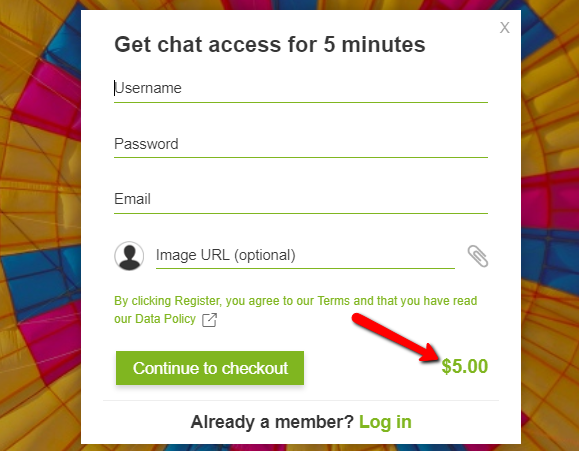 PayWall means you can charge users for entering your RumbleTalk chat room or sending private messages if you wish. In this post, we’ll show you how it works. Users make a one-time payment to enter the chat for a limited time (minutes, hours, days, weeks). 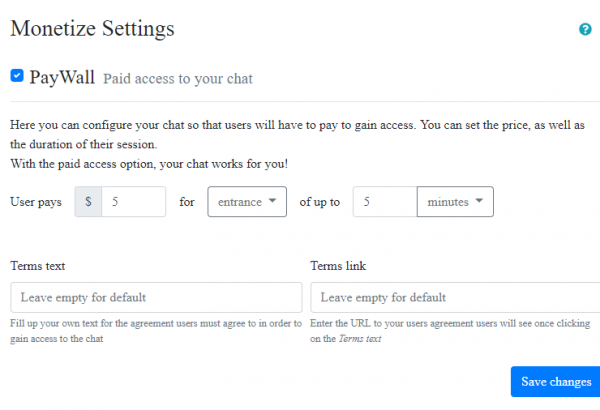 Users pay a subscription fee for entering the chat however many times they like on a monthly basis or an annual basis. Coming soon – Pay for having a private chat. After payment goes through, users can enter the chat. We made it super easy for you to set your desired payment login option. 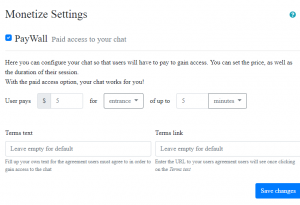 As the chat admin, you can control the settings for your PayWall easily via the chat admin settings. 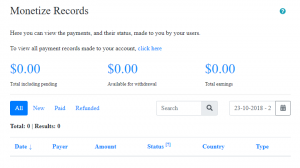 You will also be able to track payments from your users in your admin account. 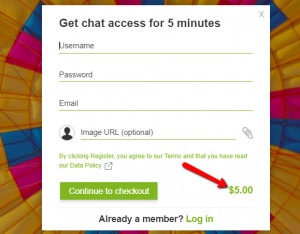 RumbleTalk PayWall allows you to charge your users a fee for various actions in the chat room. 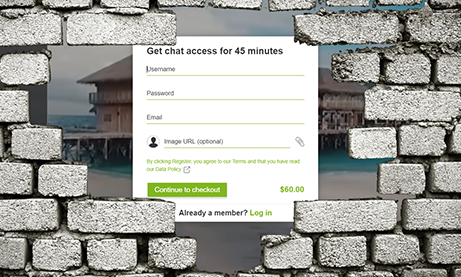 Currently, we support PayWall for chat login and PayWall for sending private messages soon. If you wish, you can choose not to use PayWall at all, such that your chat remains free for all users. In addition, RumbleTalk PayWall allows chat owners to put a price tag on action within a community chat. The platform allows users to chat, private chat, and video chat with others (or with the admin) in the comfort of their own home. RumbleTalk’s mission is to help connect, inspire, and empower communities by bringing conversation and payment to the digital age due to today’s fast-paced lifestyle. Please read the RumbleTalk Terms and Conditions here. For any technical-related assistance, please contact our Online Support staff, available 24/7, at support@rumbletalk.com. Also, our support team is equipped to address most connection related issues normally within 6 working hours or less. How Do Users Pay for a RumbleTalk Session? 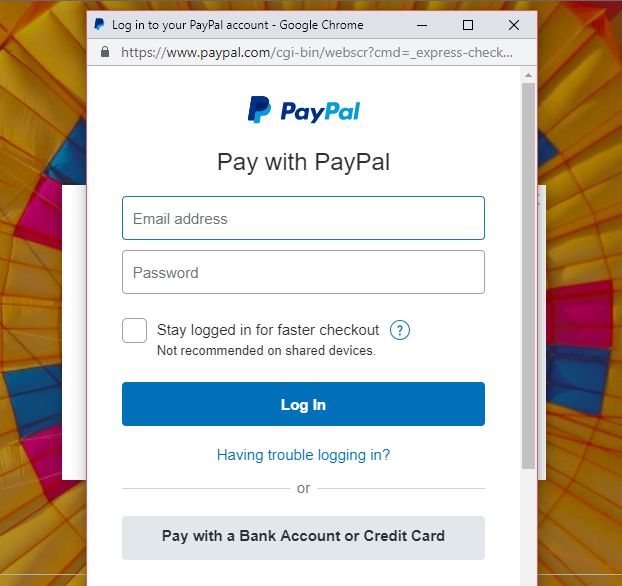 Users can pay for entering the chat via PayPal. 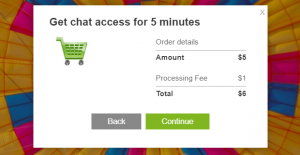 A chat owner will set the price and duration (a one-time login authorized for one week for example, or a subscription fee, which allows unlimited access during a given month). 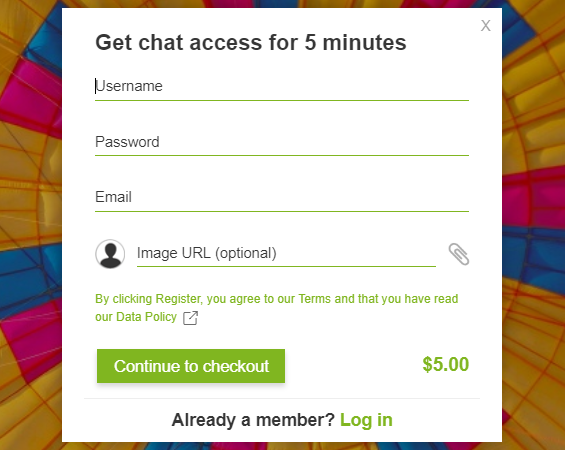 A user will be asked to pay before he or she can log in to the chat. The steps for doing so can be found in the “How PayWall Works in the Chat” section of the blog above. 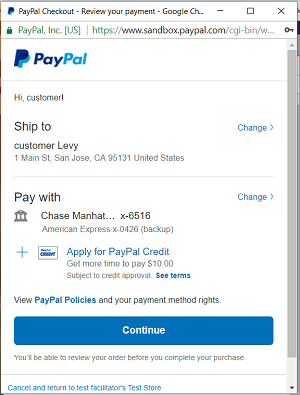 Once you reach the payment release level (i.e. $50), the payment will be sent directly to your PayPal account. If you don’t reach the minimum level within a calendar year, the funds will be released to your account at the end of a calendar year nonetheless. Can I Set Any Price per Session? For first-time users, you can charge $5 per login. Once you get to $50 total payments, your limit will increase to $20 per login. As a result, we allow any amount of payment below $1000 at the beta stage. Can I Transfer the Money to My Bank Account? For this, not yet. 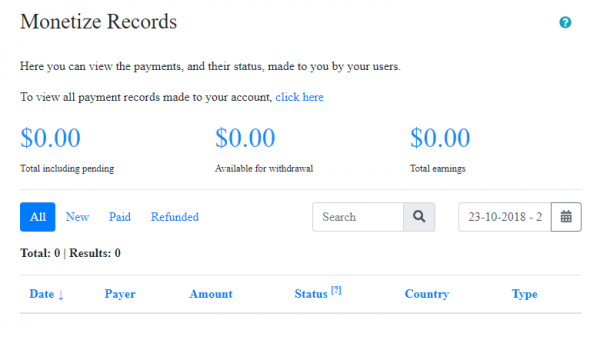 At this stage, we are only set up to send payments to PayPal accounts.